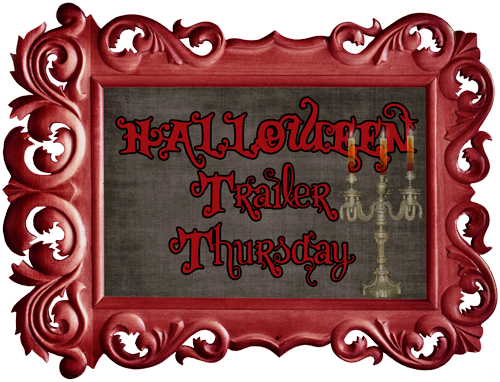 This week’s Halloween inspired Trailer Thursday is a bit of a Treat, 2 Trailers! We have something for the younger crowd and something for the YA crowd! To learn more about The Jumbee, check out Pamela’s web page. To learn more about Lisa Brown, check out Lisa’s web page. And enjoy the Vampire Boy’s Goodnight official web page. You can also follow Lisa on Twitter.